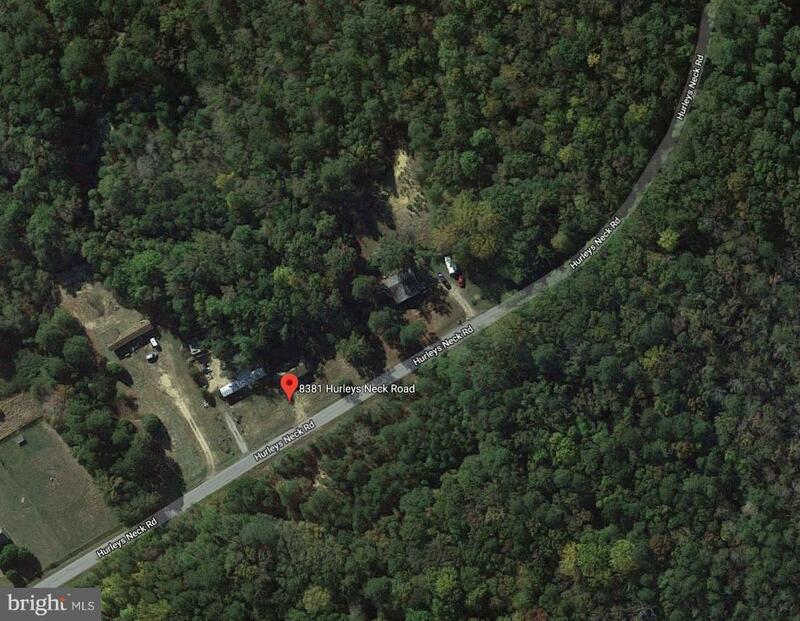 2.9 acres of land in Mardela school district waiting for you to build your dream home. 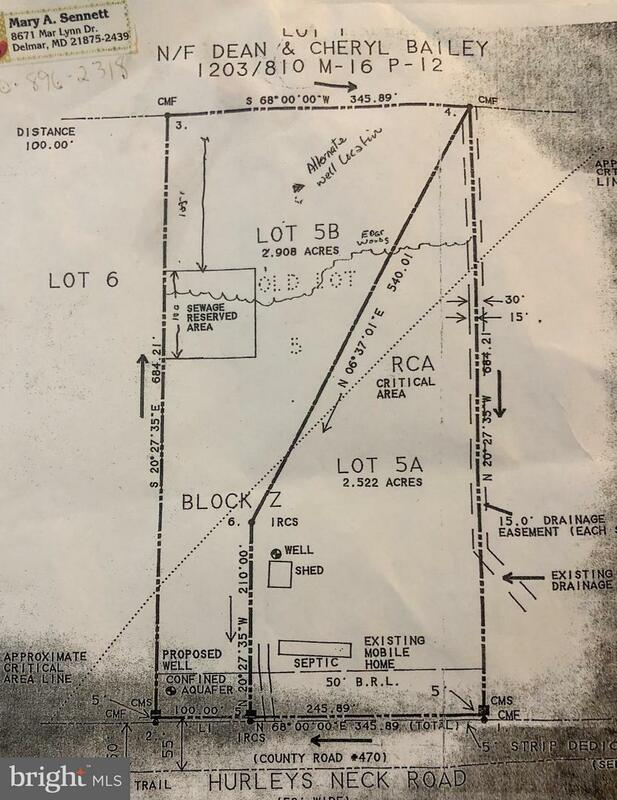 The adjoining lot next door is also for sale to create a total of 5.42 acres. Septic, well and electric meter already on lot. Motivated seller!